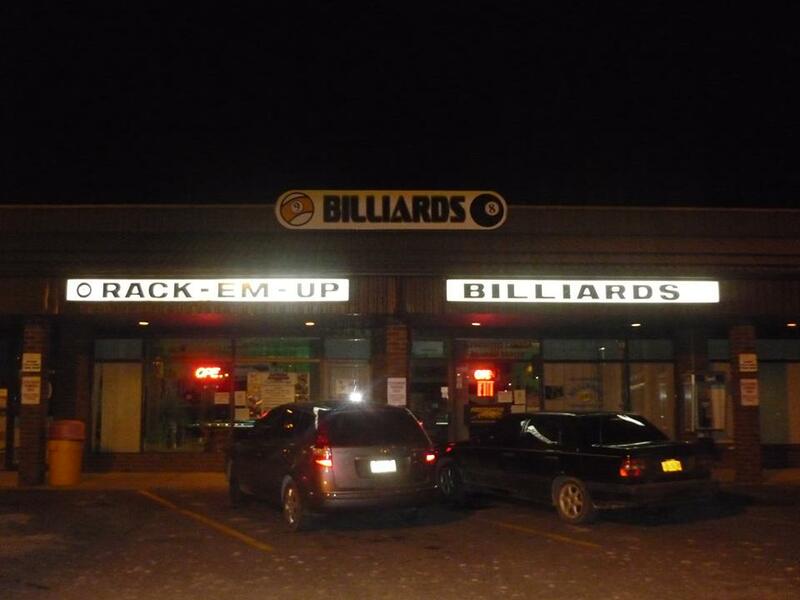 For the 4th consecutive summer Rack-M-Up Billiards located at 1916 Pitt Street in Cornwall Ontario, is hosting its "Summer Series". 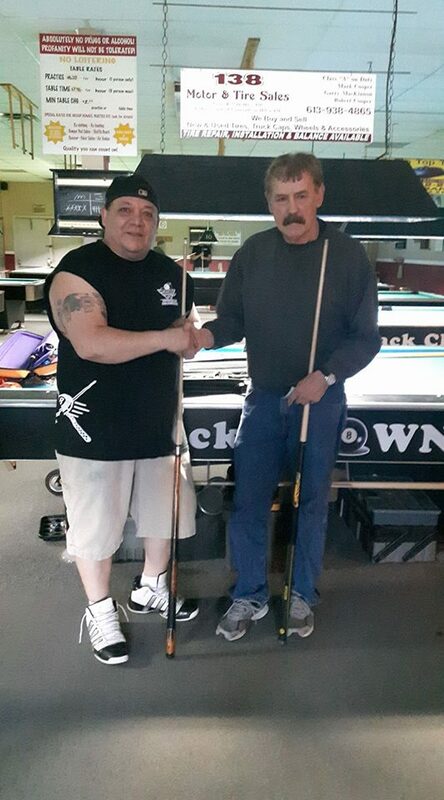 This is a handicap event open to all rankings excluding semi-pro and professional players. These events have been very successful in the past because with them being handicapped every player who enters has a legitimate chance to win. The entry is $40 with some being held back for green fee's and for the grand final which will be played September 16th. Each qualifying event is limited to the first 16 players paid and in order to qualify for the grand final each player must compete in 4 out of 8 tournaments. The Payouts in each event are as follows, 1st $160, 2nd $100, 3rd $80, 4th $40. With only 16 allowed to enter each event it does affect the payout and it could be considered low. However the purpose of these events are more for practice and to qualify for the grand final which is ends up being $1000 added. The winner of the grand final usually takes home around $2000 for their troubles. The Summer Series is off to a great start as each of the first 3 events sold out. Also their has been a different winner each time which goes to show you the handicap system has been working. If you are interested in playing please contact Doug Disotell owner of Rack-M-Up Billiards through the business Facebook page or by telephone at 613-933-9362. If you wish to watch some of the best local players fight it out feel free to come and watch. Also Rack-M-Up Billiards is a great place to come and beat the heat in the summer as you can a friend can play for as low as $9:00 an hour.